Science applied to current transgender issues. 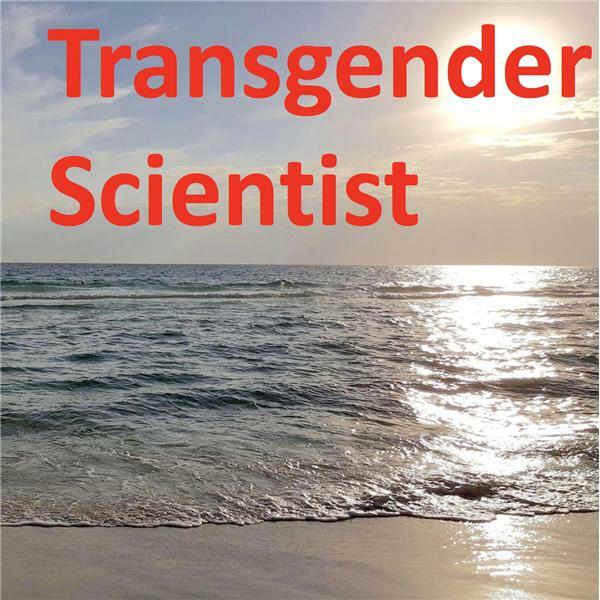 Hosted by Thomas (Dana) Bevan, who holds a Ph.D. in biopsychology and has authored 3 books on trans science. How Many Transgender People Exist?